Apple TV might be in for a massive upgrade. 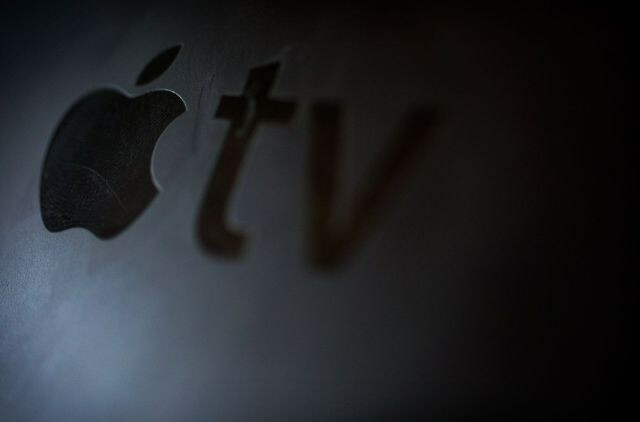 The biggest Apple TV update ever could make an appearance next month at WWDC, according to a new report that claims the new set-top box will feature innovative new software features to go with the hardware upgrade. BuzzFeed News reports that the successor to Apple TV is headed to the market this summer, and Apple intends to show it off at WWDC, along with a long-awaited App Store and software development kit to help developers get their games and other apps into your living room. John Paczkowski says the new Apple TV isn’t just a play for a stake of the streaming TV market, but will also make the mythical digital living room a reality. “Think TV, music, apps and a little bit of home automation as well,” writes Paczkowski. The new Apple TV will come with an updated UI as well as a physical redesign. Apple will use an A8 chip or some variant to power the box, while also dramatically increasing the onboard storage beyond the meager 8GB currently used. Siri voice control support will also be added to the box, enabling it to remotely command HomeKit-enabled devices. Pricing for the new Apple TV hasn’t been revealed, but it should cost quite a bit more than the current $69 selling point and come with a new remote.